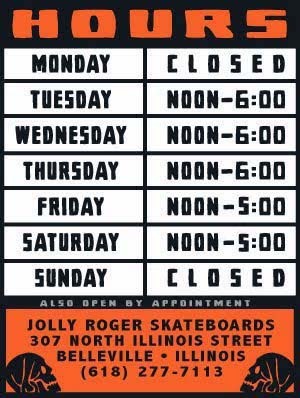 Jolly Roger Skateboards: More New Jolly Roger 3/4 Length Baseball Tees! 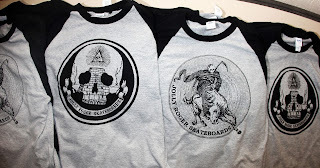 More New Jolly Roger 3/4 Length Baseball Tees! 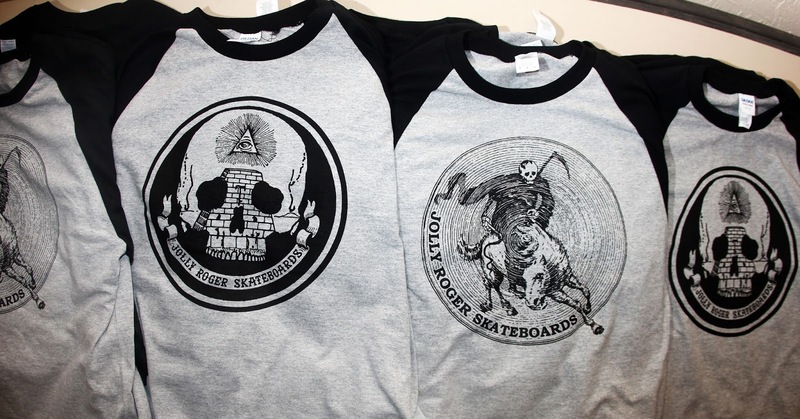 We reprinted our classic "All Seeing Skull Logo" along with our new "Reaper" graphic on 3/4 length baseball tees. Come get some!